Hello, guys! 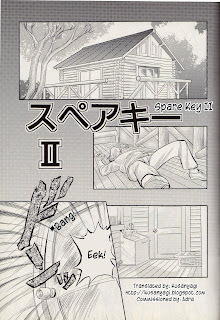 ^^ Here you go with the next chapter of one of my old donor projects, Erogun by Akiyama Kenta. ^^ I hope you will all enjoy reading it! Hi, everyone! 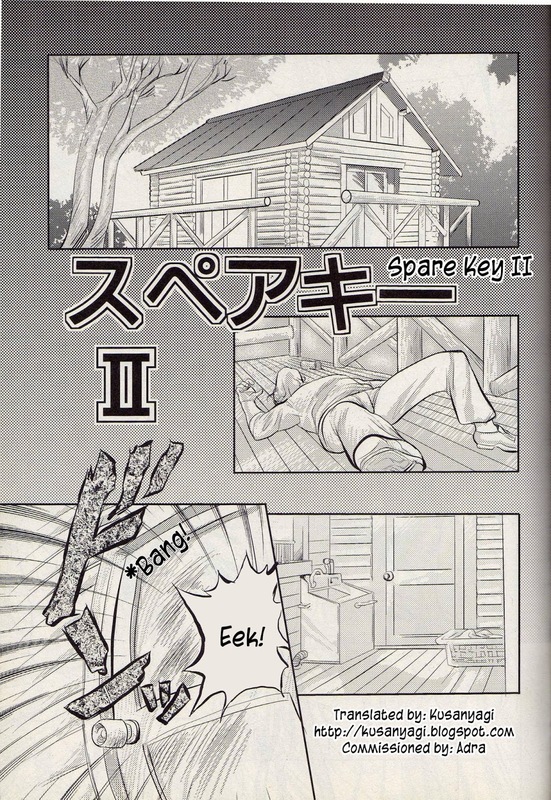 ^^ Today's translation is the sequel to the story I released yesterday. Have fun! Hi, guys! ^^ Here's another translation and today, it's a very interesting female fighting manga by Chiyoki. Have fun reading!